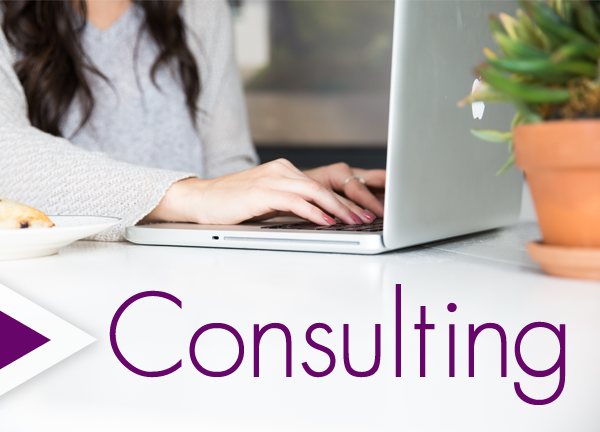 My passion is to help churches, ministries and Christian educational institutions with strategy, implementation, and training of their online presence. Dr. Bennett’s workshop on social media emphasized the strategic use of social media for churches. My concept had been that social media for churches was just a high tech bulletin board for announcements. Dr. Bennett stressed that social media is not just for information, but it is for connecting with and engaging people. This approach opens up a plethora of possibilities for churches to more effectively reach people by interacting with them on social media. 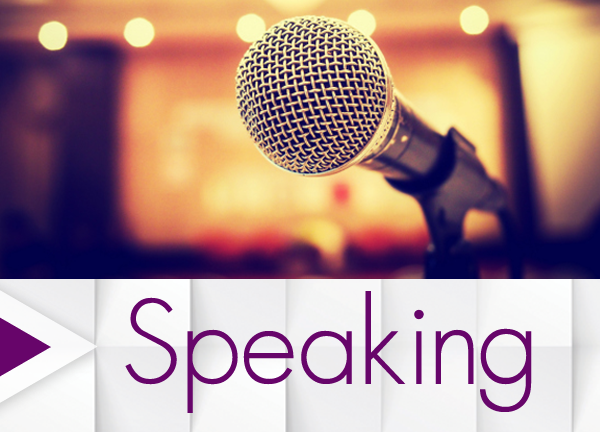 She shared creative ideas and substantiated the results of those ideas from her personal experiences. Her’s is a voice that needs to be heard. Get First 2 Chapters FREE! If you long to make an impact offline, begin by making it online. 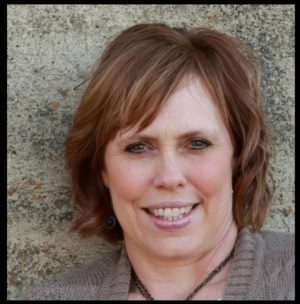 As women of faith, we have an online responsibility. And the reality is, women leave social media feeling worse rather than better. We've got to take charge of this! 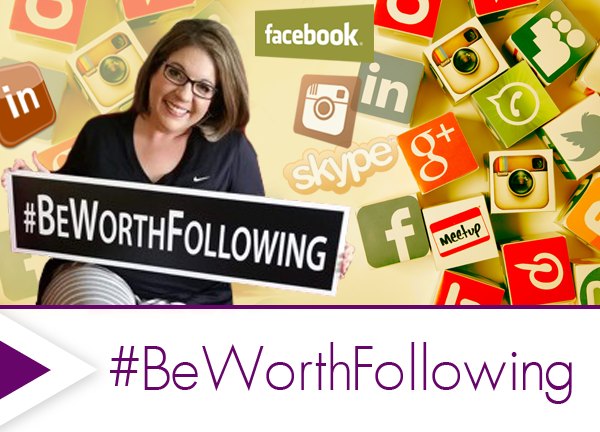 Choose today to #BeWorthFollowing, to be different and influence people in a crowded social world. 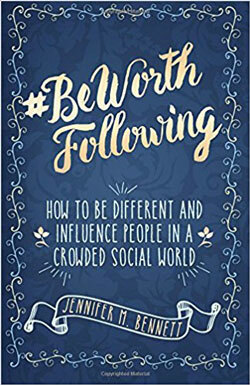 Sign up for my email newsletter today and get the first two chapters of #BeWorthFollowing FREE!